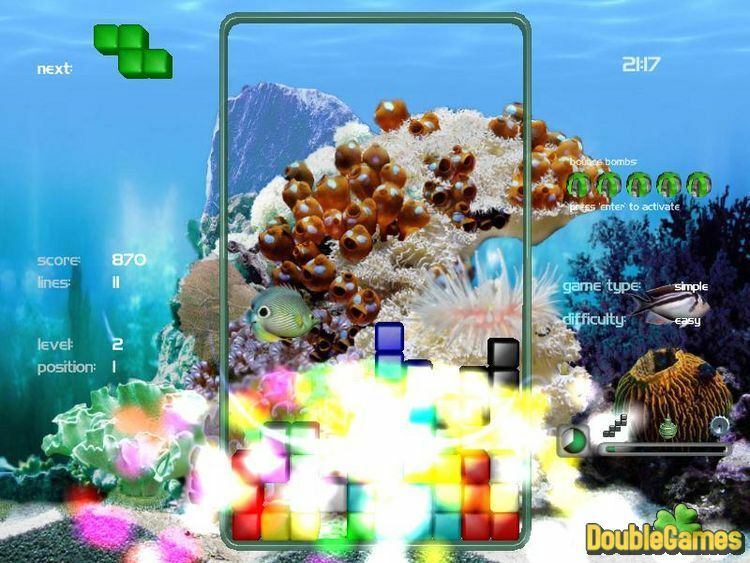 A new Free Game is a suite of Amazing 3D Aquarium landscapes, at the background of which runs Tetris - the most popular game in the world. This game is a real enduring masterpiece in multiplicity of computer arcade games. Since the beginning of 3D Games Age you have never seen such gripping game as this one is! 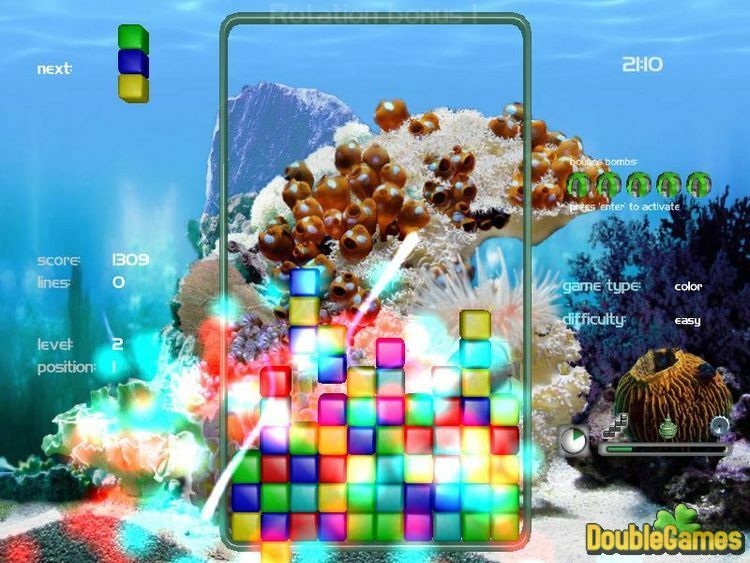 Title - Aquarium Game Download for PC Description - Set about Aquarium, a Arcade & Action game originated by EleFun Games. 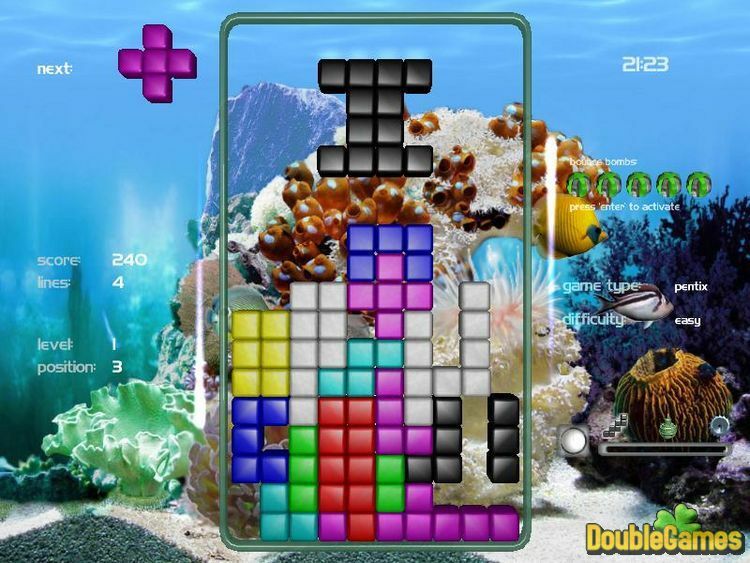 Amazing 3D Aquarium landscapes, at the background of which runs Tetris.